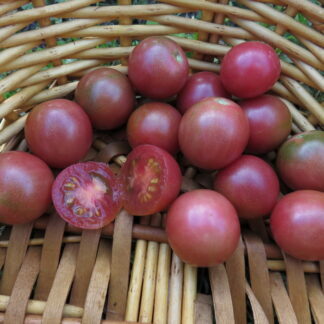 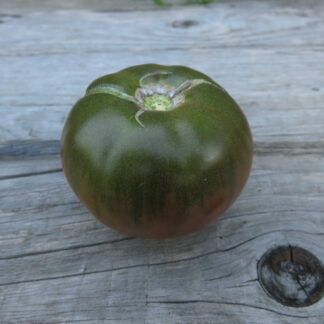 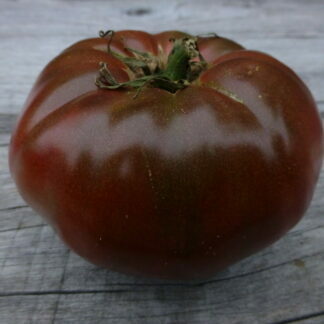 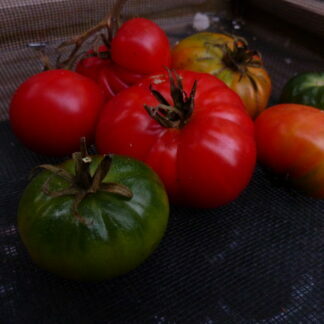 Noire de Crimee is a very rare strain of well-known heirloom, Black Krim. 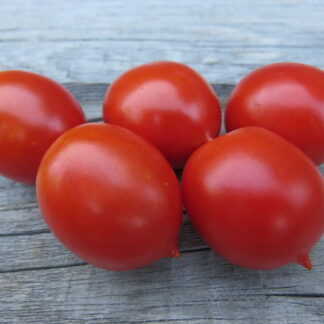 Indeterminate plants offer a high yield of mid-size fruits with excellent flavor. 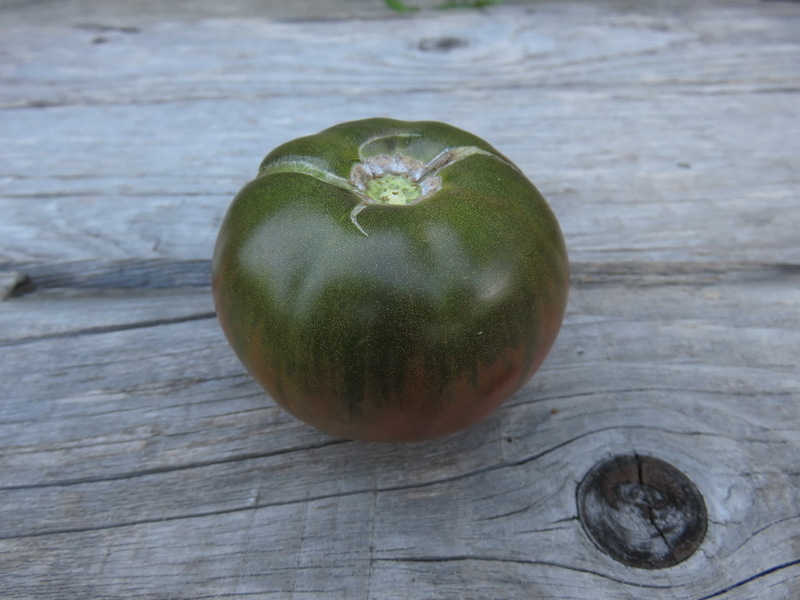 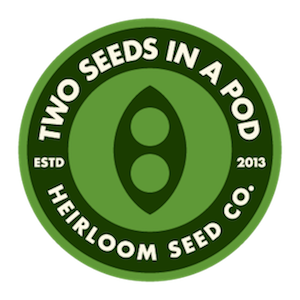 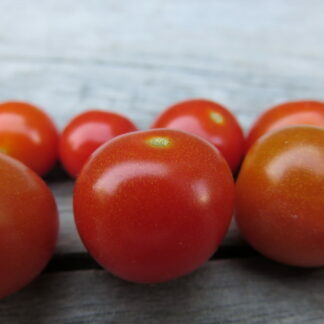 Seeds of this variety were originally received by Carolyn Male and Craig LeHoullier from France in 1992, in a large seed exchange.